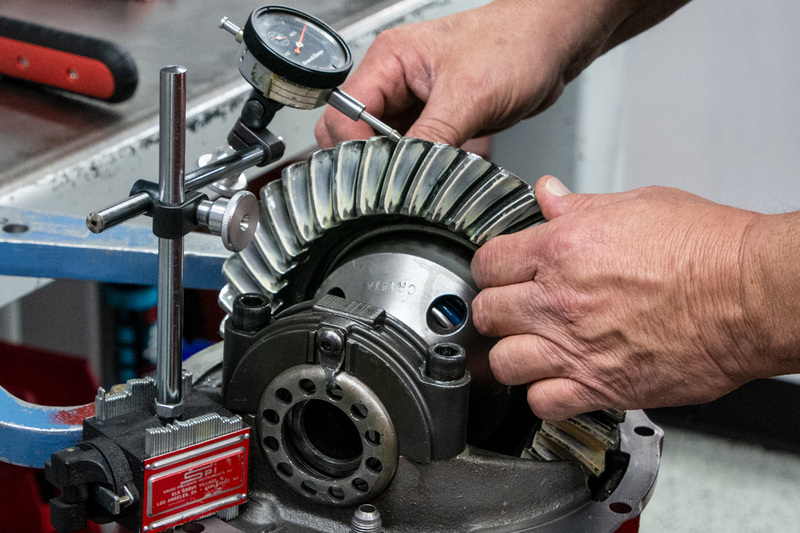 All customer gears sent in for rebuild are put through the same process as our championship, race-winning rear gears. Gears are completely disassembled and cleaned. During this process we keep an eye out for signs of abnormal wear-and-tear and advise the customer. 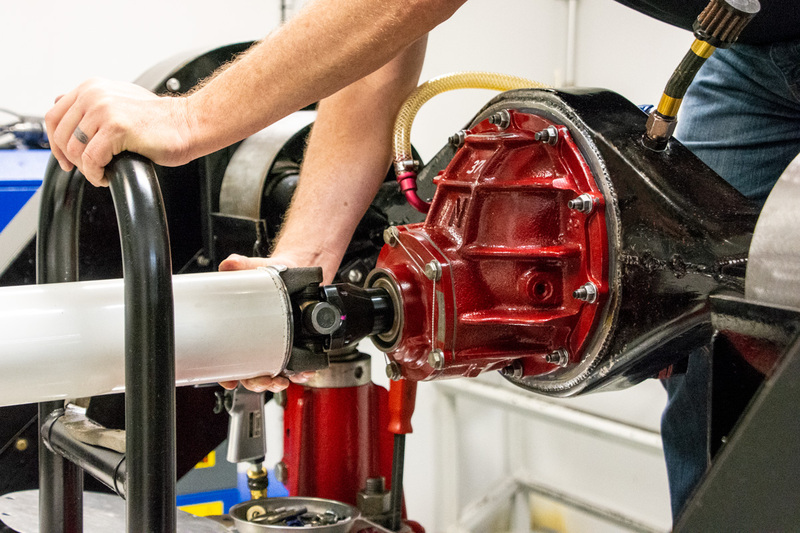 After a thorough inspection and cleaning, the case and pinion support are blasted and painted. 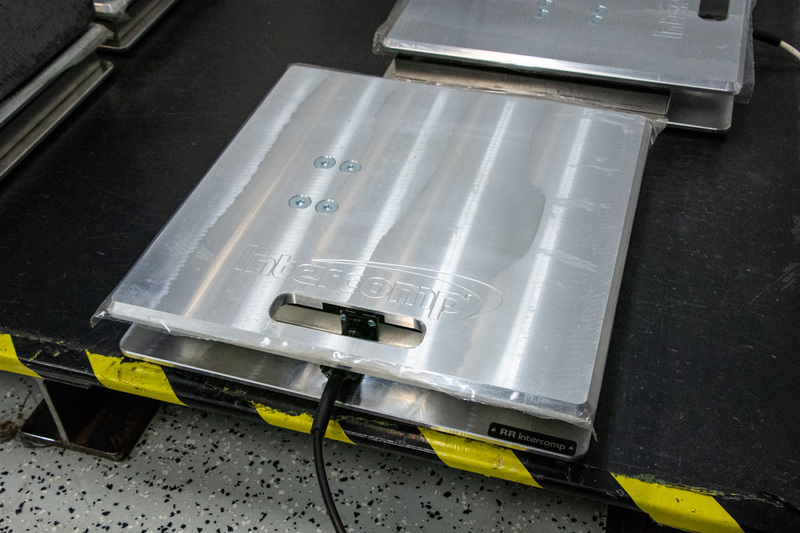 All internal components being reused are Magna Flux inspected to ensure there are no cracks. New components are hand deburred. 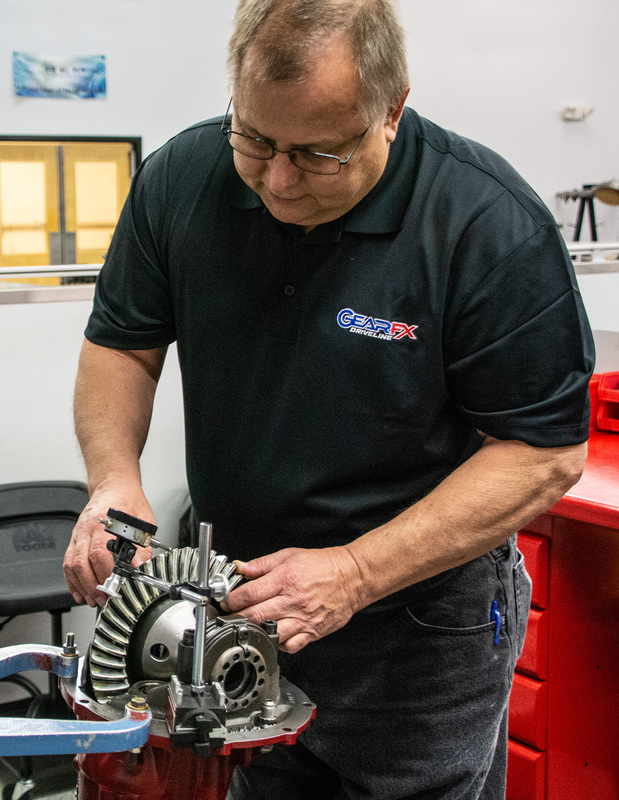 Once the parts meet our standards our professional builders will assemble and set up your rear gear. 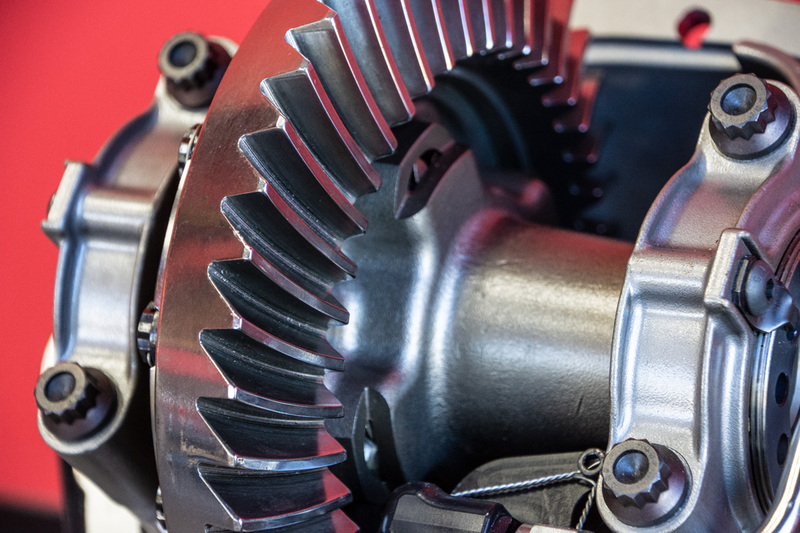 We can REM Isotopic finish your ring and pinion at an additional cost. 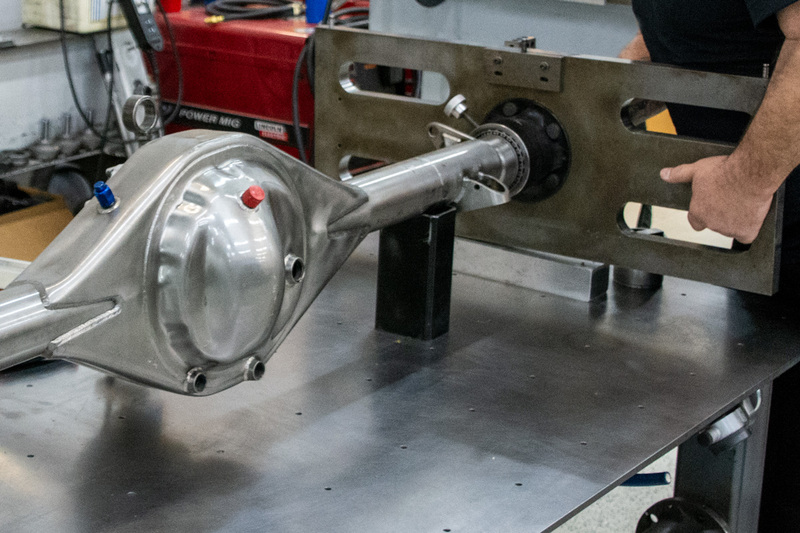 We can also REM Isotopic finish your differential components for smoother running and added durability. We recommend dyno break-in to ensure worry-free installation and running for our customers.